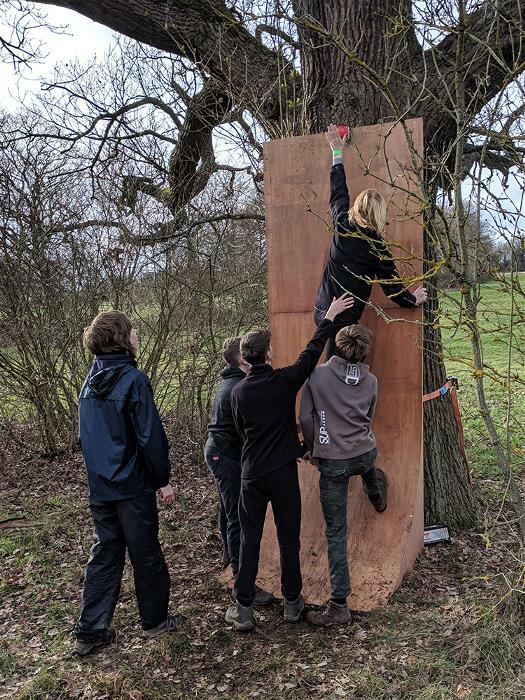 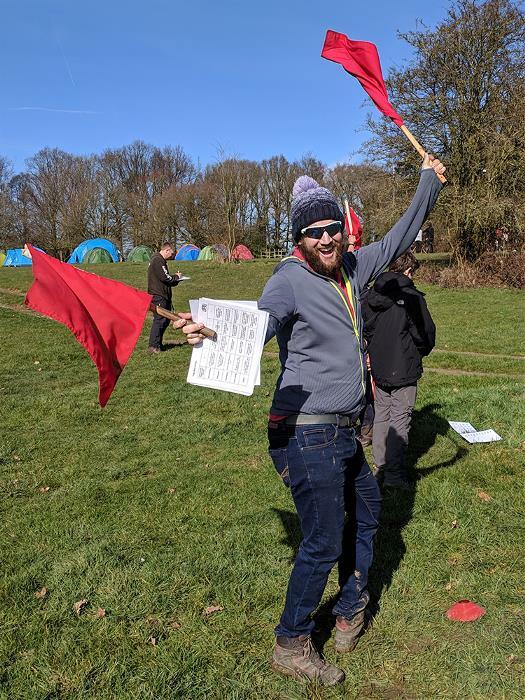 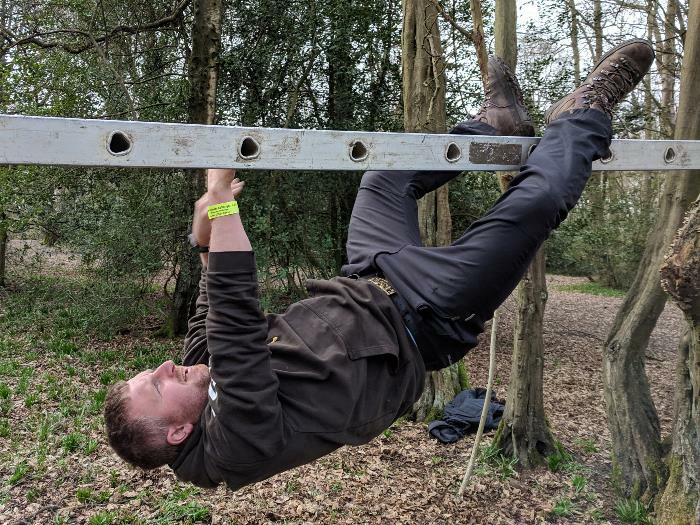 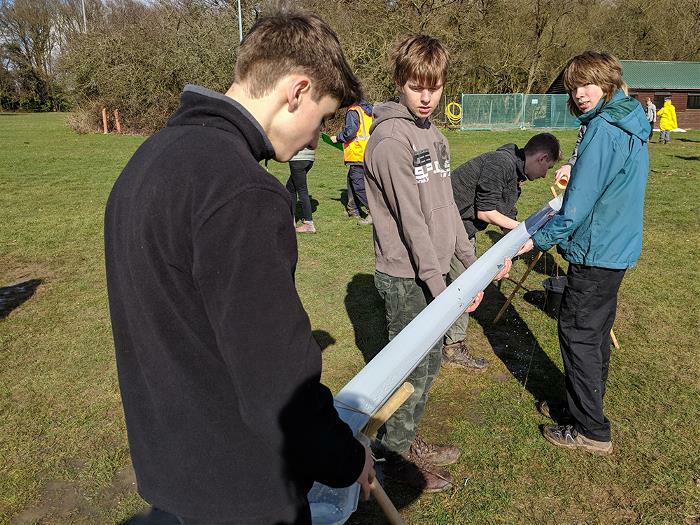 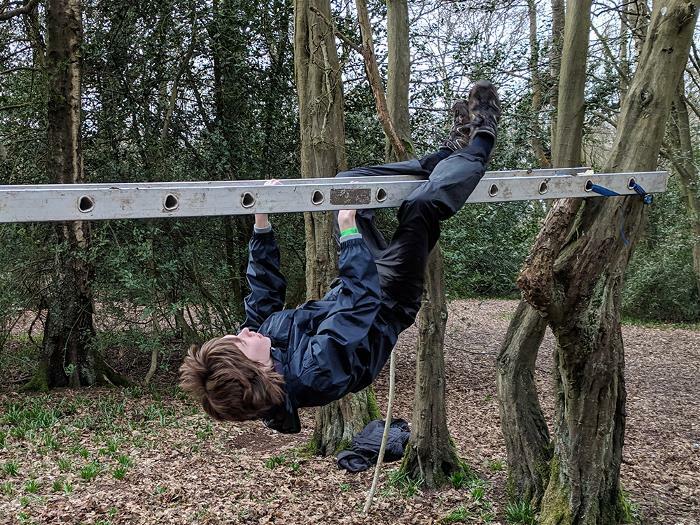 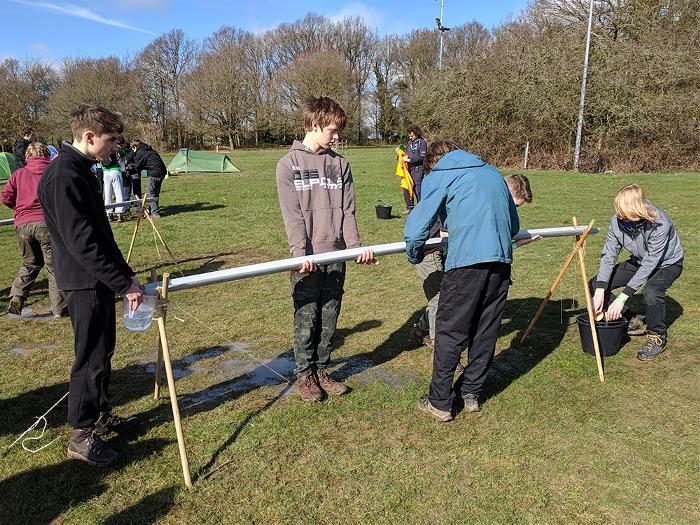 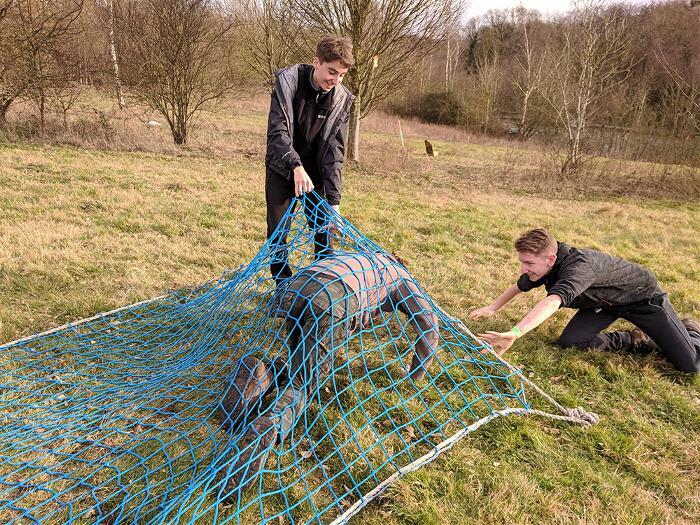 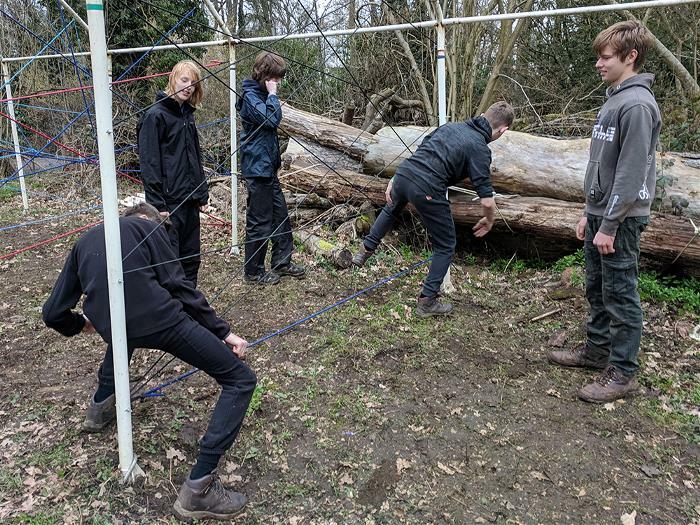 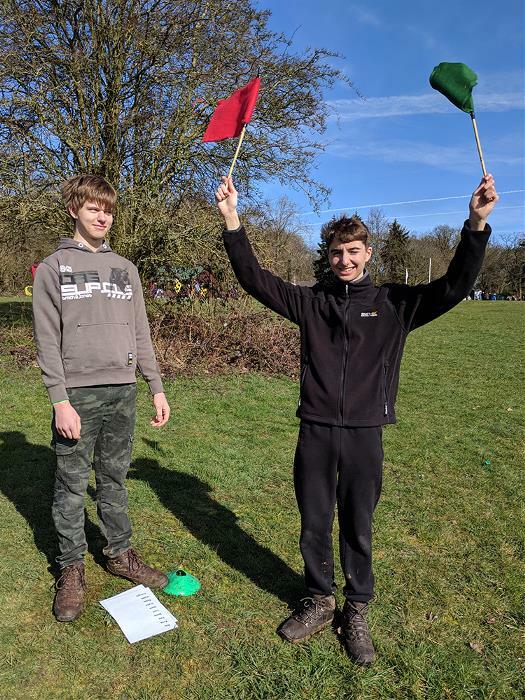 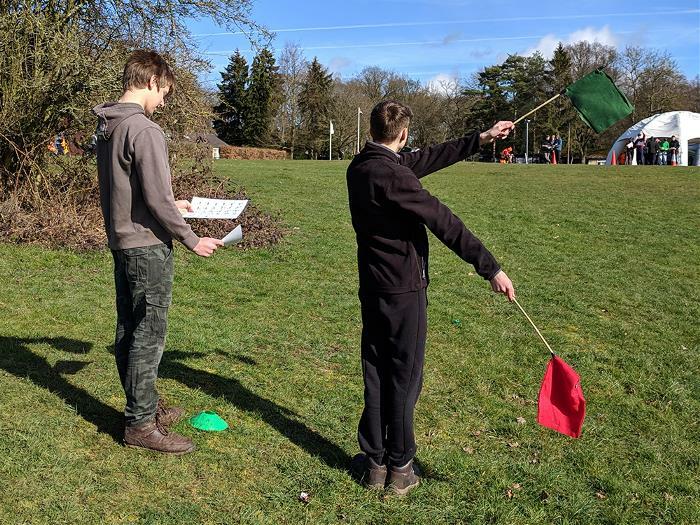 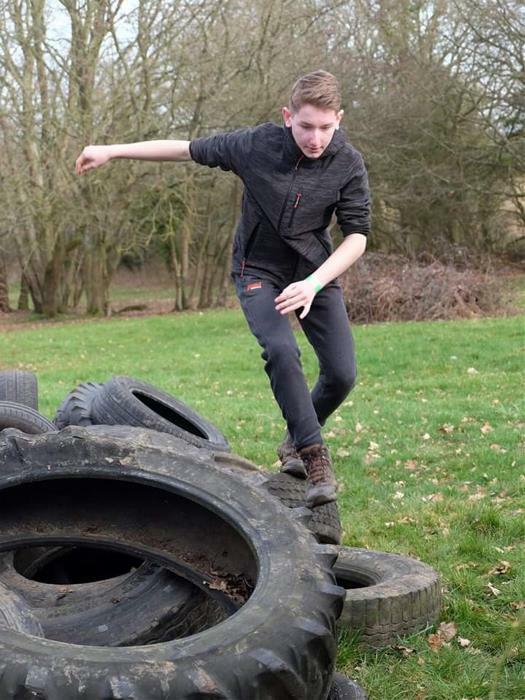 The Chiltern Challenge is a weekend camp run by Hertfordshire Scouts where teams of Explorers from across the UK compete in team, navigation and physical challenges and an incident night hike to win the coveted Golden Boot. 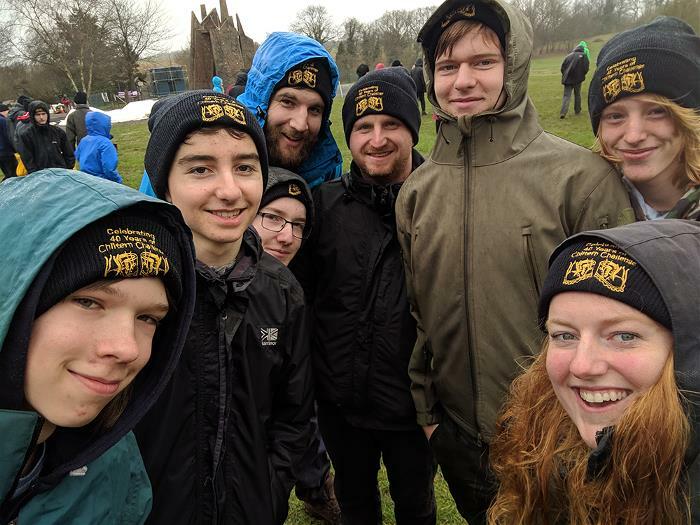 The team this year did fantastic and finished in 11th place. 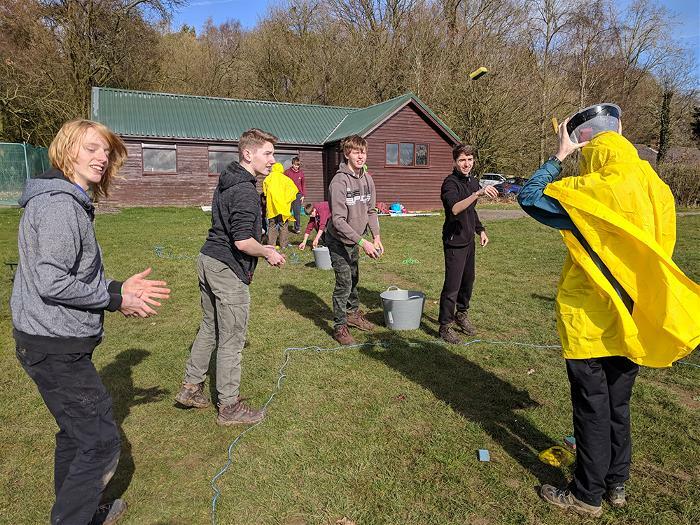 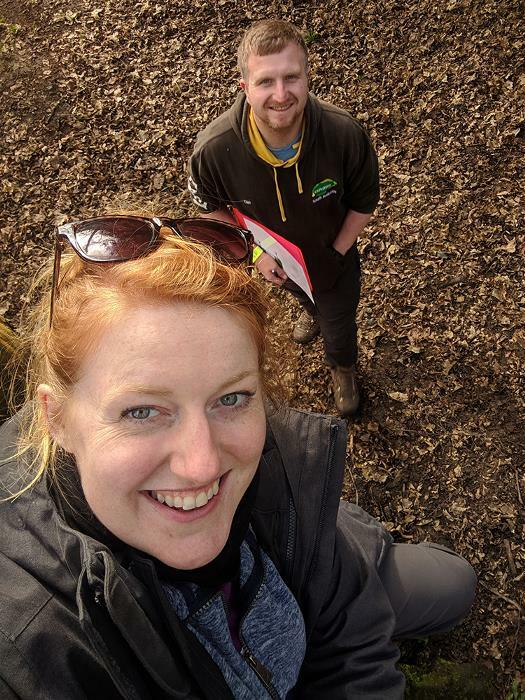 There was a bit of sun, a bit of rain, a lot of mud and lots of laughs!